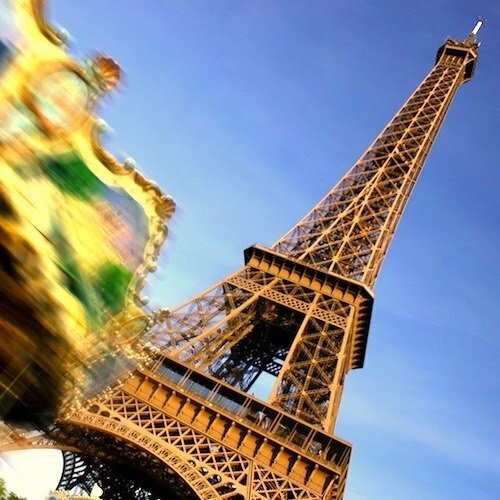 You're going to Paris! Yippee! 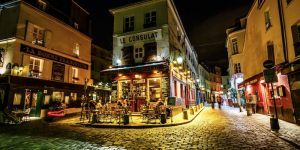 In our many years of travel to the City of Light we've heard again and again about the most common mistakes first time travelers make. We've collected some of them here for you, so you can avoid them. 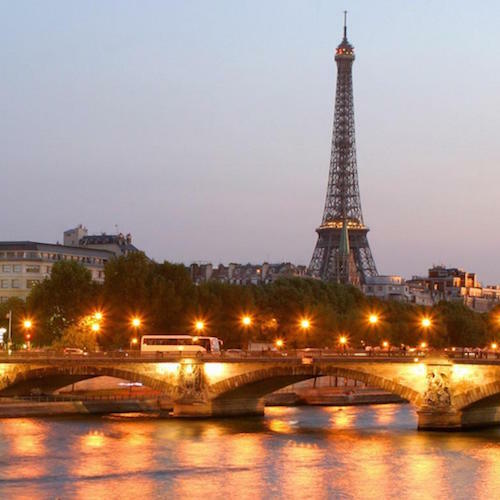 Paris offers so much — so many appealing museums, activities, quartiers, restaurant, and events that unless you pinpoint your top things to do you will get overwhelmed. 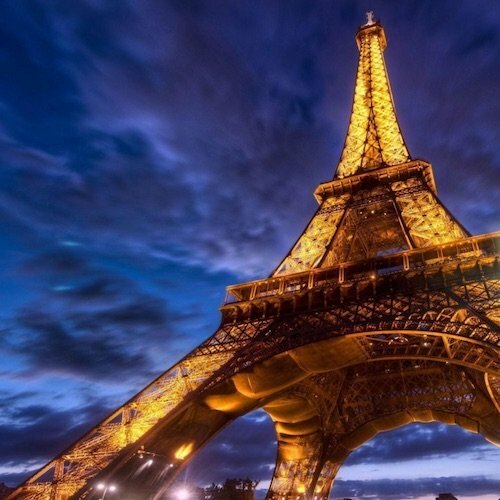 Besides, you don't want to waste your precious time in Paris figuring out what to do. Plan in advance, buy tickets online, join small-group tours, avoid waiting in lineups, get a Paris Insiders Pass. 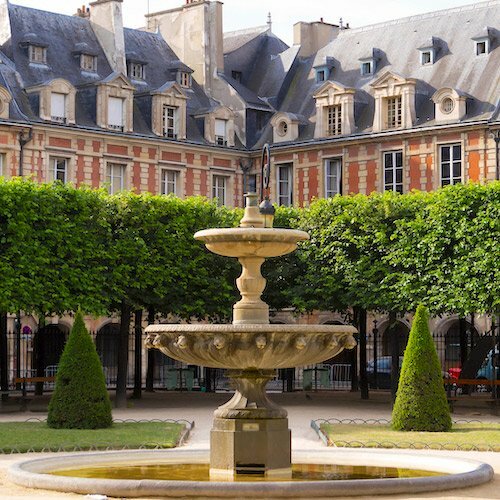 One of our readers wanted to visit Versailles, the Louvre, do a gourmet food tour, and take a day trip to London during her 3-day visit to Paris! That's too much travel in a 72-hour span. 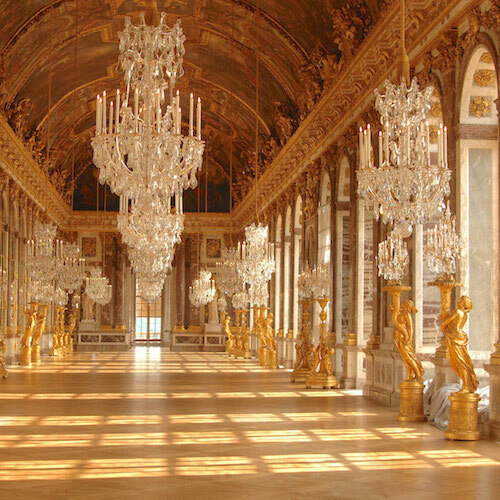 For example, you should allow a full day to really experience and appreciate Versailles. 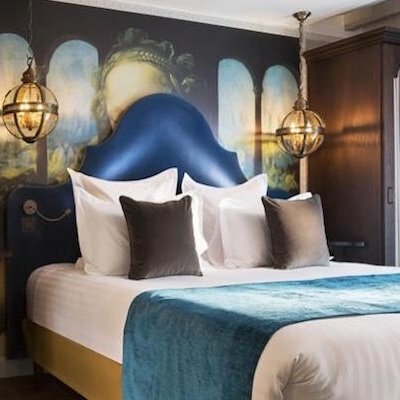 After a day like that you'll want to kick back and relax in Paris. Leave time for walking, sitting in sidewalk cafes, and enjoying city life. Independence is great, use it to explore Paris on your own. 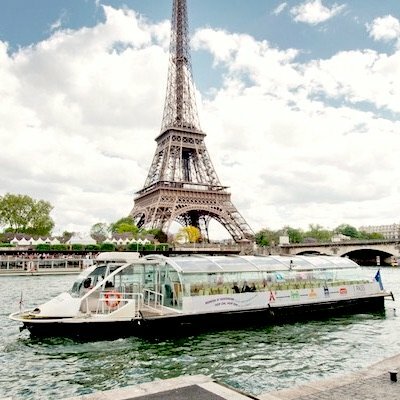 But refusing to join any tourist activity like a hop-on bus, or Seine River cruise, or skip-the-line museum tour is just plain wrong thinking. These organized activities are great ways to get an overview of the city, to see a lot in a short time, to learn more, and the skip the ticket lines. You're a tourist, there's no shame in that! 4. Food Fetishes. Food Fads. Diets & Eating Habits. 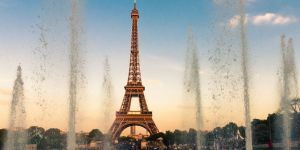 Paris is a food capital (we think it's the food capital), so don't try to re-create your low-fat, vegan, paleo, low-carb diet here. Ditch the diet. 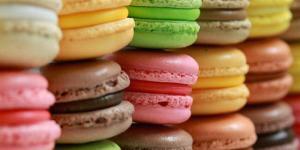 You're in Paris for a short time — experience the glories of French cuisine! Also, only tourists eat at 7:00 pm in Paris. 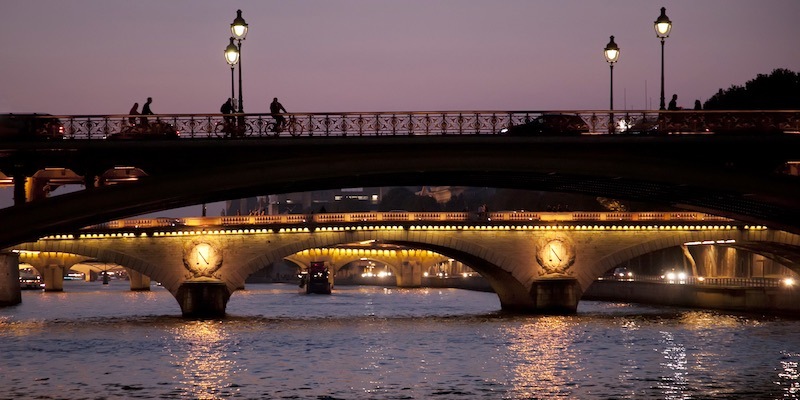 If you want to experience true Parisien dining make reservations for 8:30 or 9:00 pm. 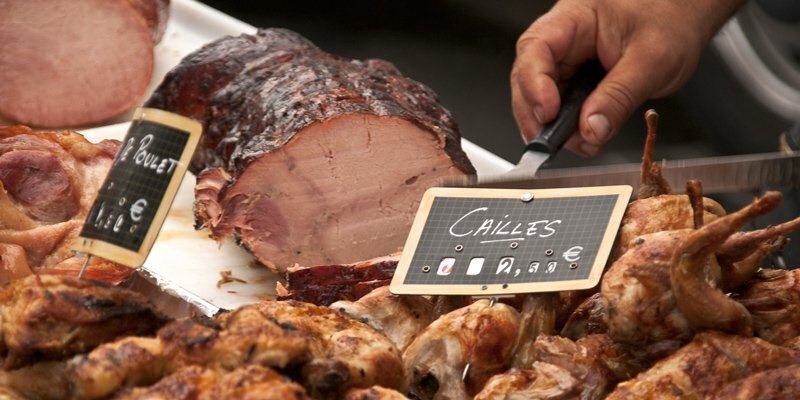 Go deeper into Paris food culture. 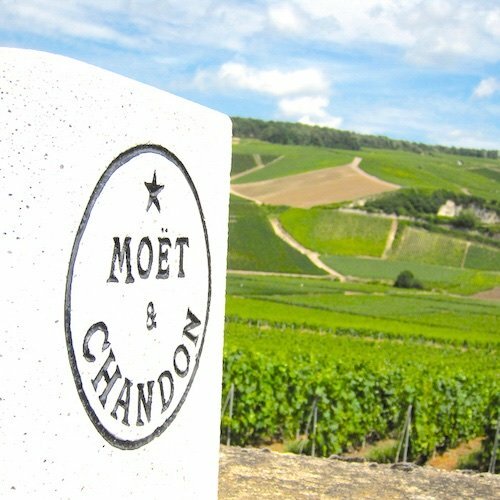 We've seen too many visitors try to get to Versailles or Monet's gardens at Giverny on their own. Sure, it can be done, but why do it the hard way? And why waste an entire day on trains, buses, and ticket line-ups? Save yourself a load of time and have way more fun by signing up for private or small-group day trips. Let someone else to all the planning, driving, and ticket buying. 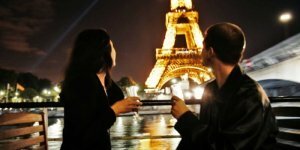 You're in Paris to have fun, not to become a travel planner. Look, we're in favour of saving money. 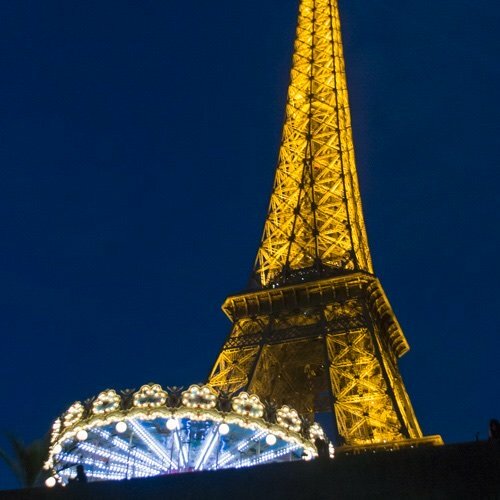 But, how often are you going to be in Paris? Don't you want to have the best experience? Don't stay in the cheapest hotel you can find somewhere in the outskirts of Paris. Shop wisely for a hotel, but stay where the action is. 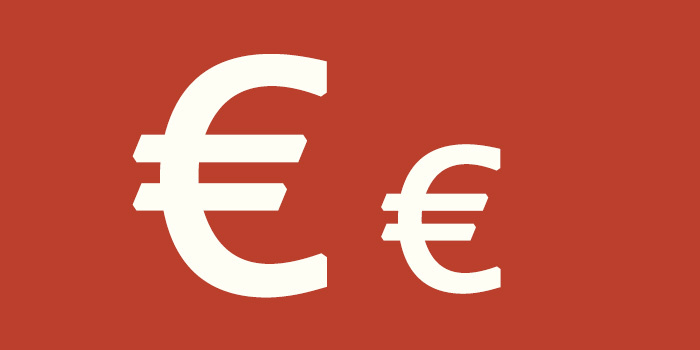 Likewise, don't try to save few Euros by eating at a gyro place in a tourist area, or eating at cheap Chinese restaurants, or (for heaven's sake! ), eating in the hotel room. Save on plane fare during a seat sale. 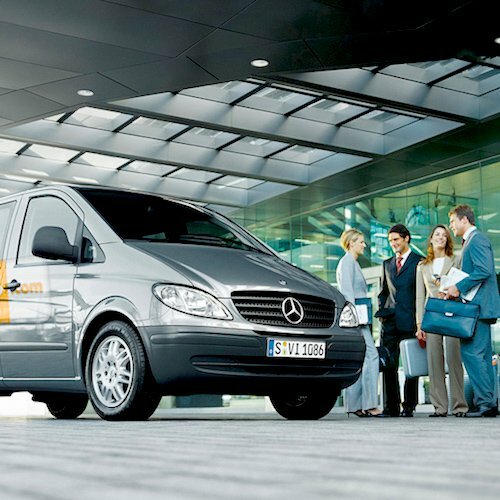 Save by booking your hotel at the cheapest online source. But don't try to save so much that you don't get to enjoy the wonders of Paris. 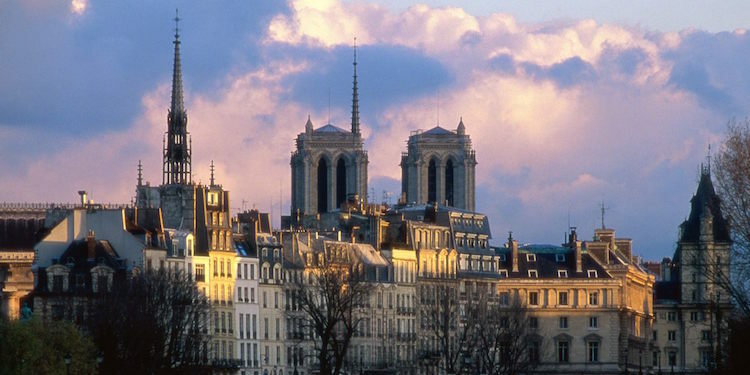 Here's a secret, Insiders tip… you can shop in Paris! Okay, we know it's not a secret, but travelers sometimes forget that and end up packing way too much. Put together a travel-size toiletries collection. If you run out, stock up on enticing French brands from the local pharamacie. 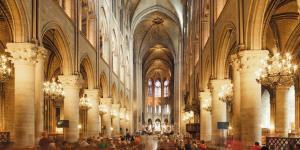 Another visitor mistake is not attending a classical music concert at a historic Paris church. Truly, there's nothing like hearing some of the best music ever composed in a stunning Gothic church or cathedral. 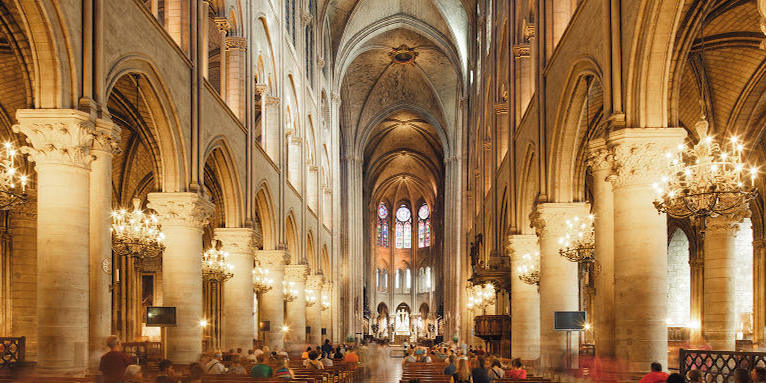 Paris is home to many of the most beautiful examples of medieval churches and also boasts some of the best classically-trained musicians in Europe. It's a perfect combination. 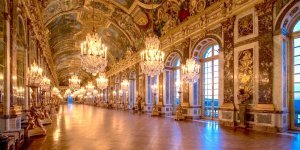 We also recommend that you consider attending a performance of ballet or opera at the magnificent Belle Epôque wonder, Palais Garnier. 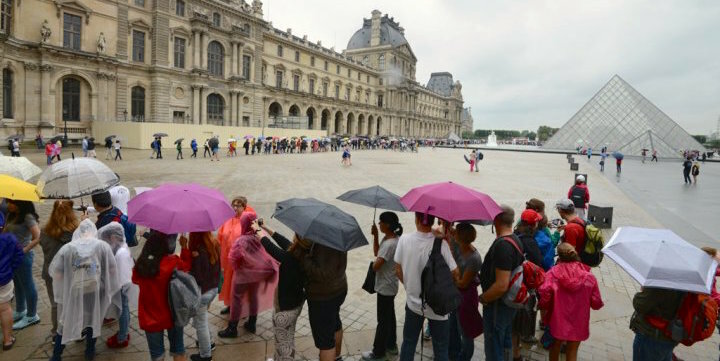 In the vein of Not Enough Planning some visitors will simply show up at the Louvre — along with the other 10 millions visitors that year! 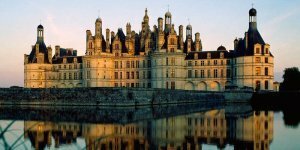 Paris is very popular, the museums and monuments are very popular. That means long lineups. Of course you want to see the Louvre, but there are smarter ways to do it than just showing up. 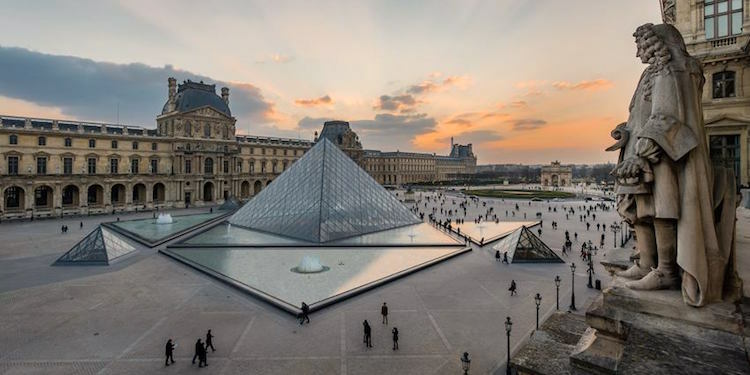 We always recommend to our readers that they sign up for a skip-the-line Louvre guided tour, where your guide walks you right past the ticket lines. 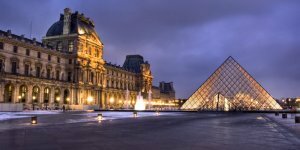 The other great option is to buy a Paris Insiders Pass before you leave home — this gets you free entrance into all the major museums (60 of them!) and also unlimited rides on the Metro. 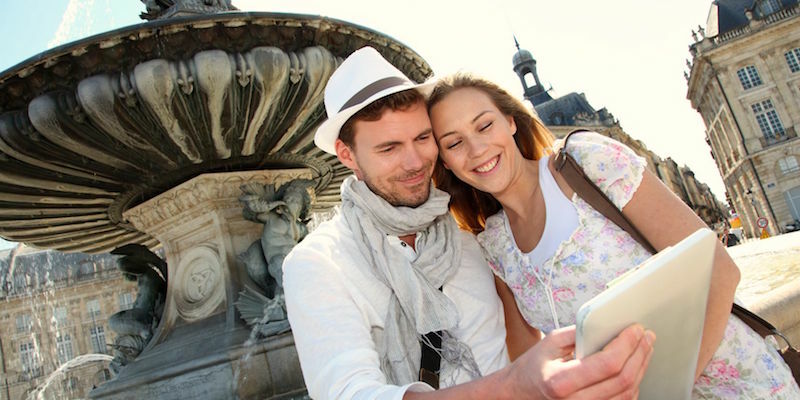 Create good memories — that's what all visitors want to do. The best Paris memories are made by doing a little advance work. 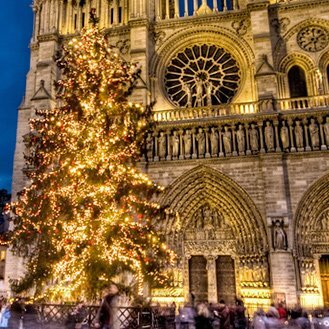 Being escorted onto the Seine river boat ahead of the crowd… splurging on an expensive meal at La Grande Cascade… hearing Vivaldi's The Four Seasons at La Sainte Chapelle… sipping wine at a French wine tasting. 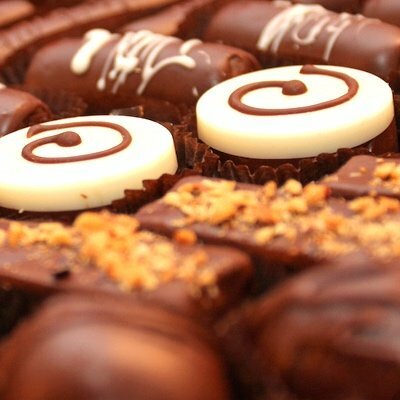 These are the things that will make your trip to Paris sparkle even brighter.